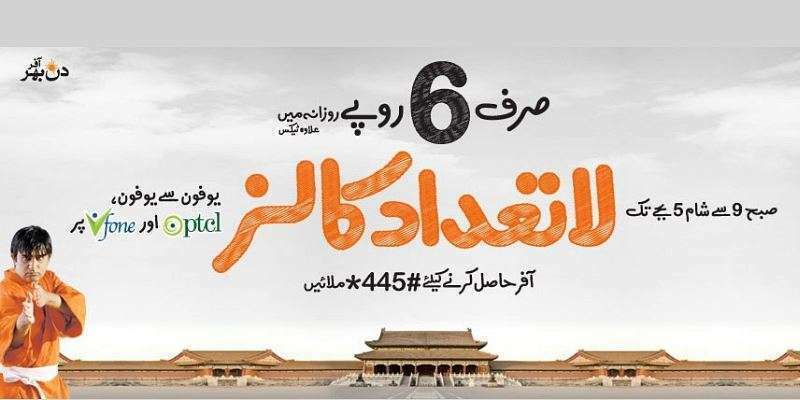 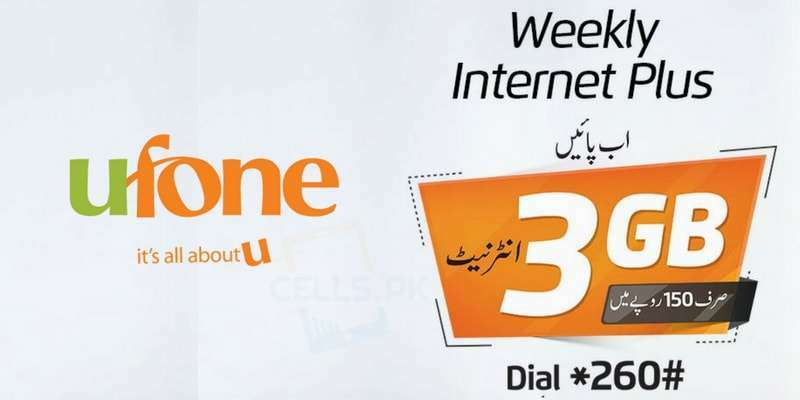 Pak Telecom Mobile Limited also known as PTML is basically a wholly owned subsidiary of Pakistan Telecommunication Company Limited (PTCL) which commenced its operations in the year 2001 with a brand name ‘Ufone’. 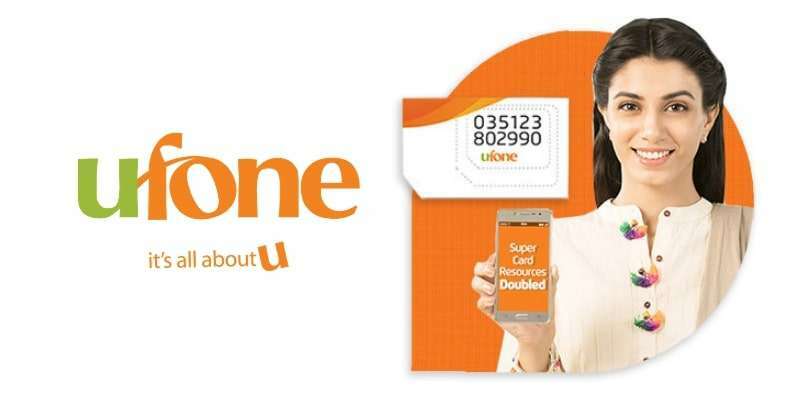 But with PTCL’s privatization, Ufone later became a part of the Emirates Telecommunication Corporation Group also known as Etisalat in the year 2006. 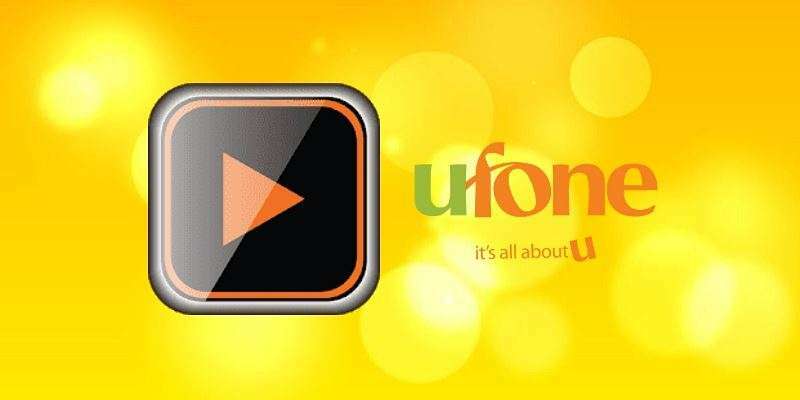 Ufone always aim to empower Pakistani people with the most relevant communication services or modes that allow them to do a lot more instead of just talk. 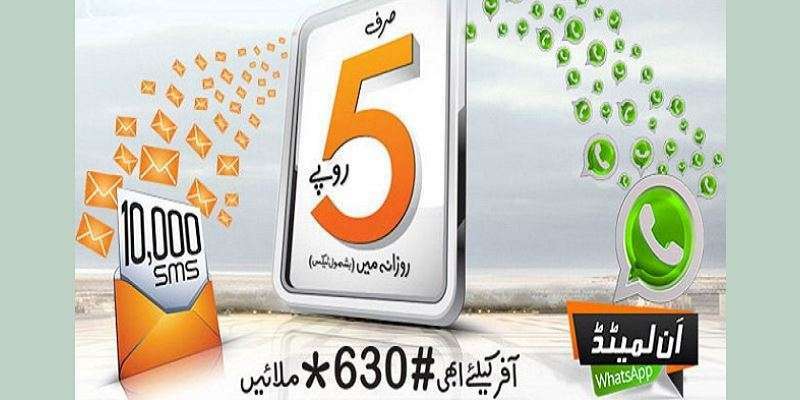 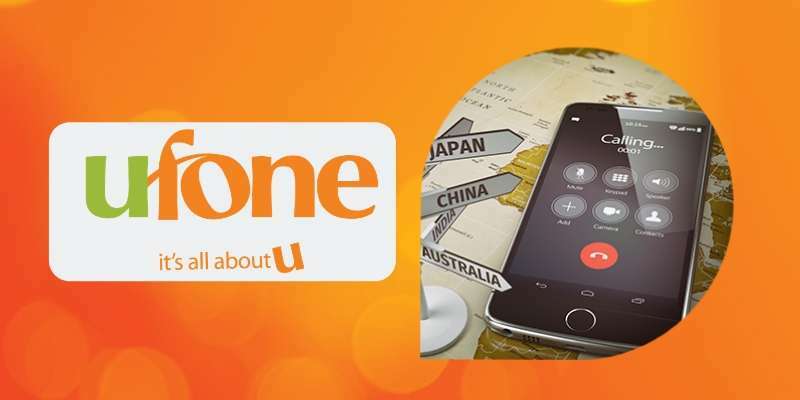 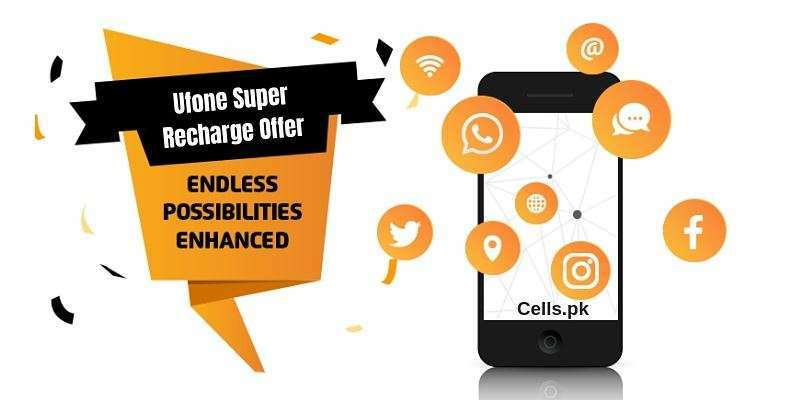 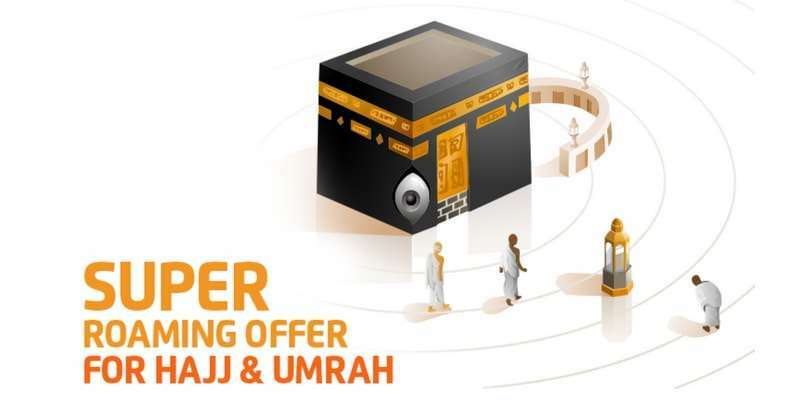 Along with claims of cheapest call charges, clear voice quality and best network connectivity, Ufone offers its subscribers simplified tariffs with no hidden oe extra charges. 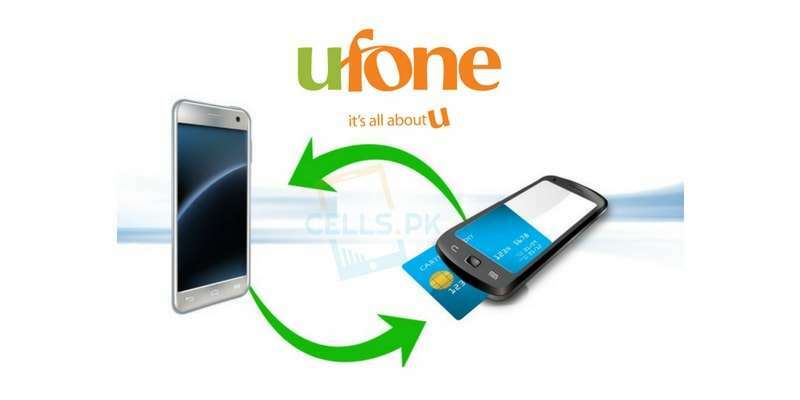 With the passage of time, Ufone has successfully build a user-base of over 24 million in less than a decade. 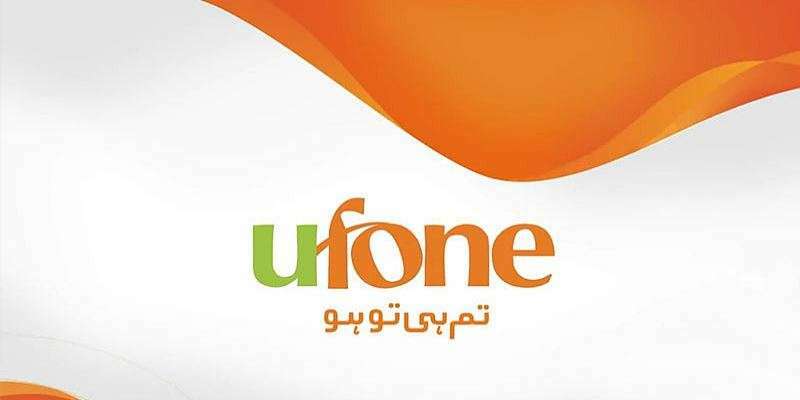 Ufone has network coverage in 10,000 locations and across all major highways in the country. 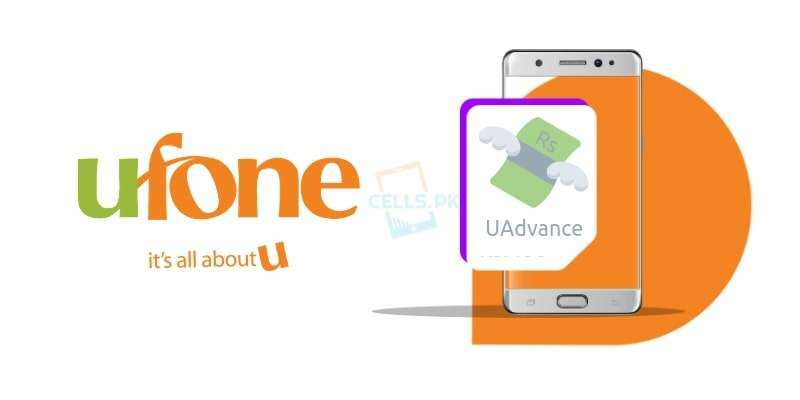 As the world of technology advances, Ufone promises its customers to stay ahead evolving or developing, to go beyond their hopes and expectations because Ufone, is all about U! 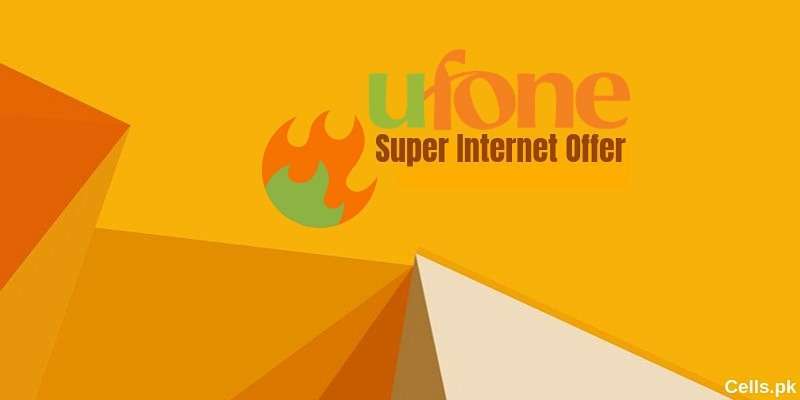 Ufone has designed a huge range of Calls, Internet and SMS Packages to provide its subscribers with best services. 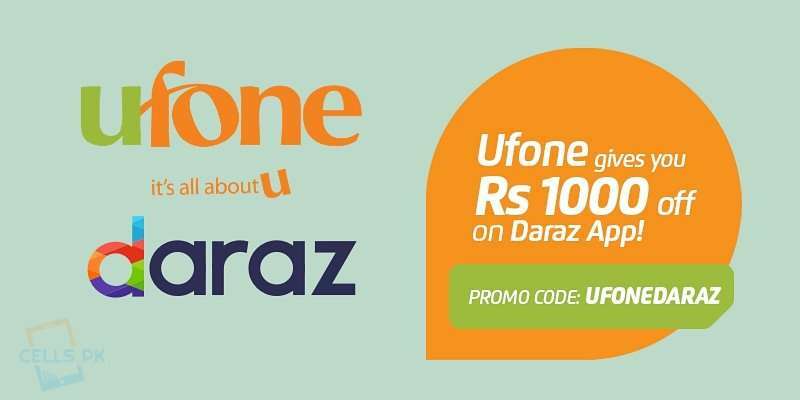 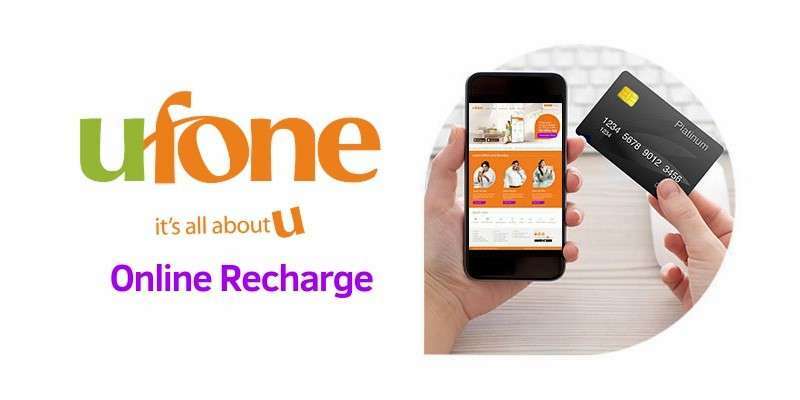 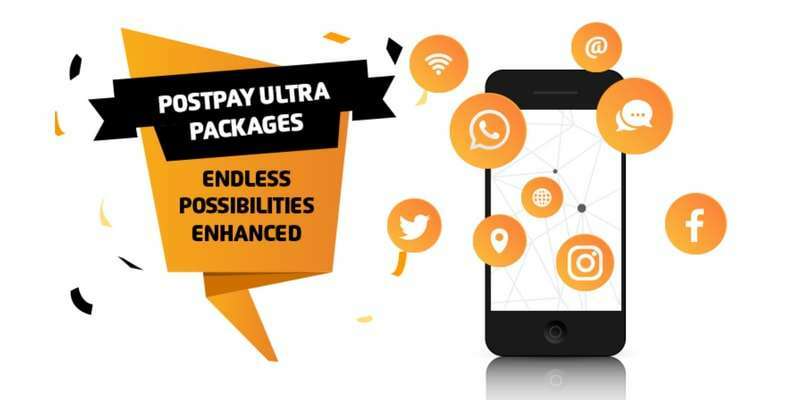 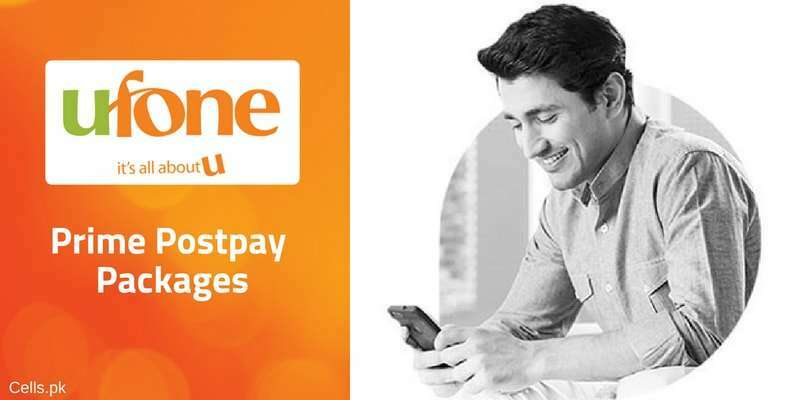 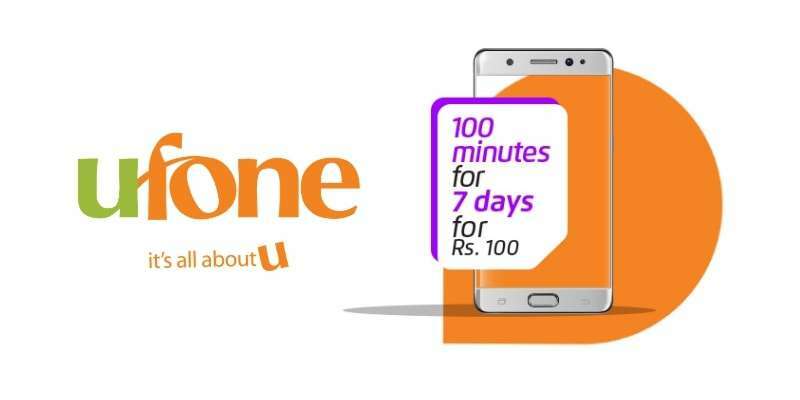 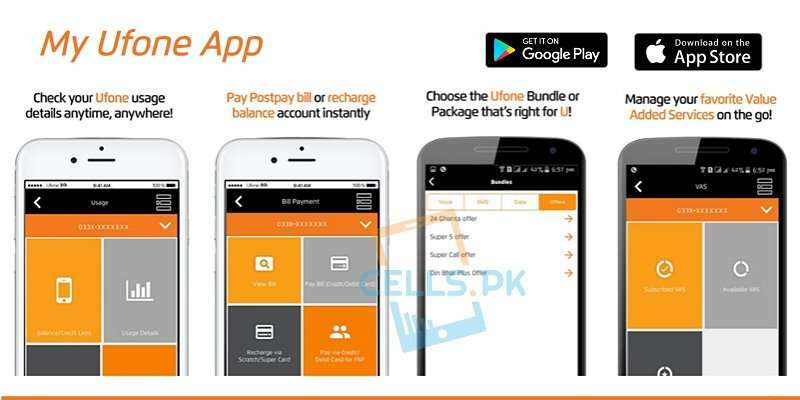 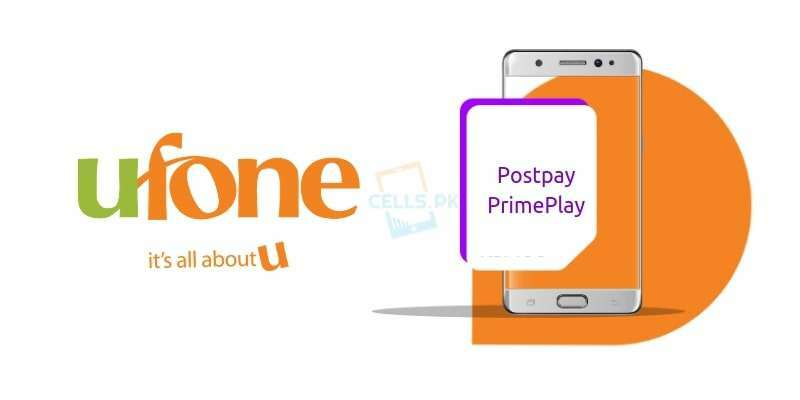 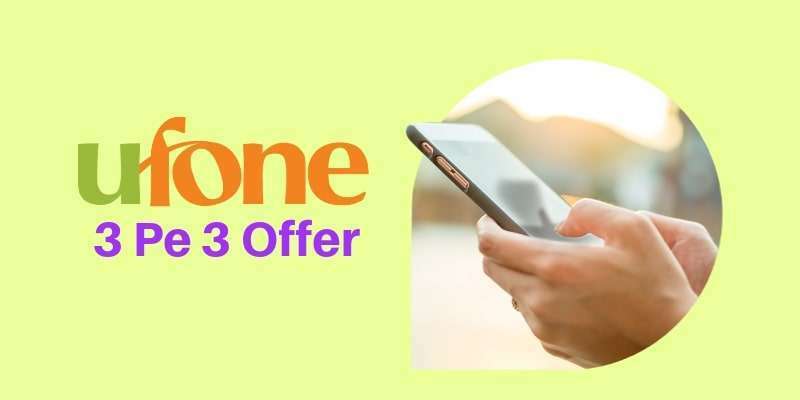 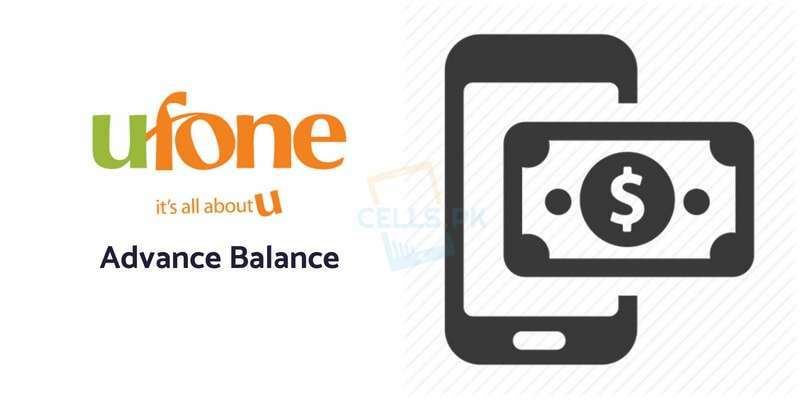 These Ufone Daily, Weekly & Monthly packages are extremely affordable as well as convenient, so that anyone can use them without being worried about charges. 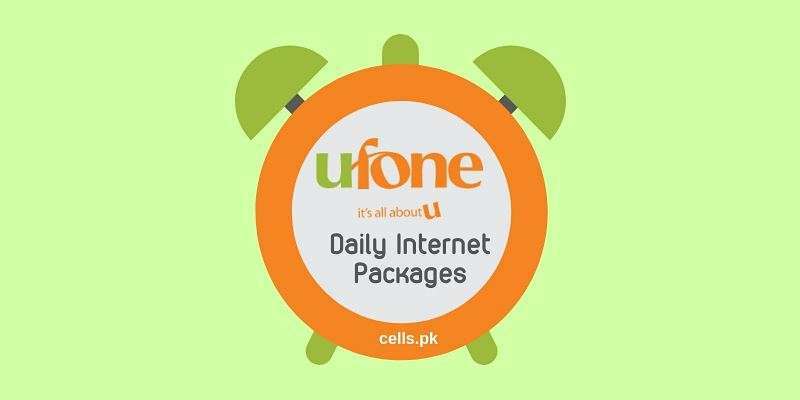 A Part from Daily, Weekly, Monthly Packages, Ufone offers many other packages for its subscribers. 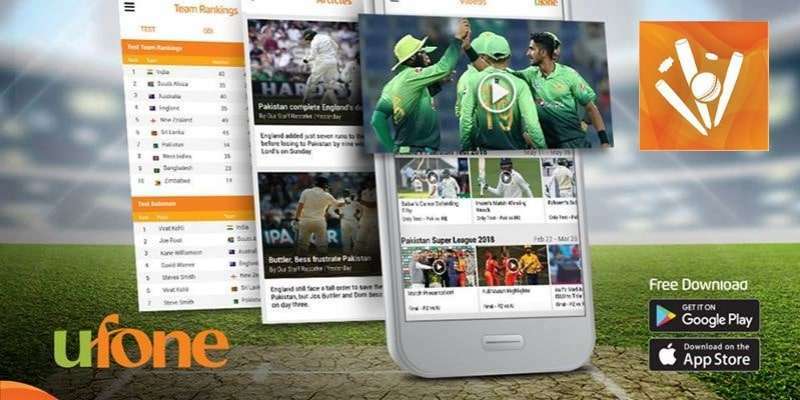 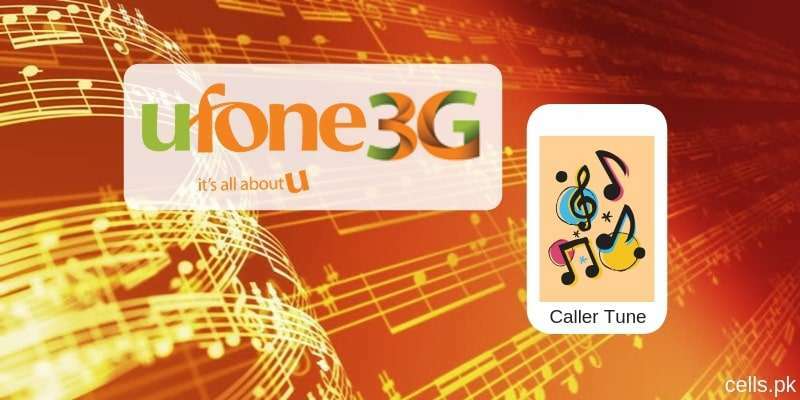 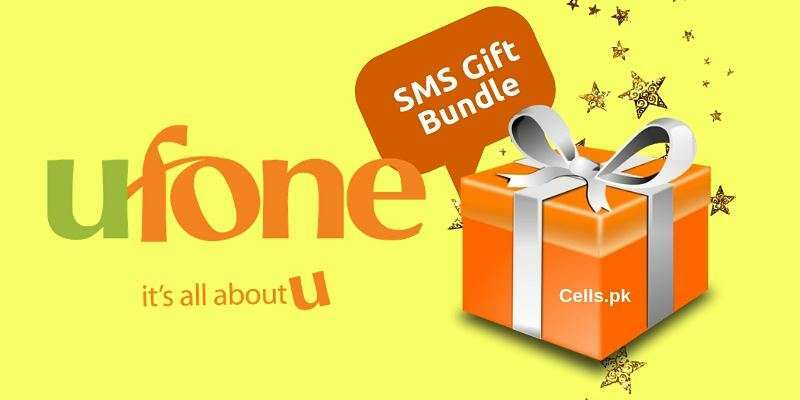 Here you can find all latest and updated Ufone Call, Internet and SMS Packages at one place.